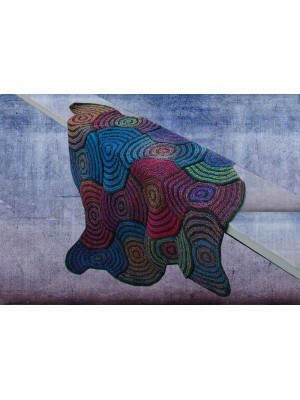 Item #: P-J-179 Sinuous Blanket. 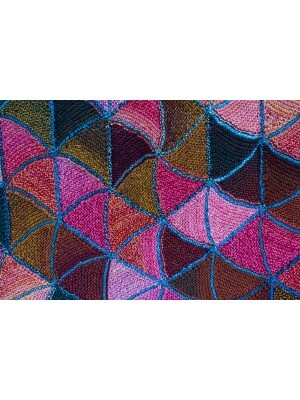 Sample is knitted with Jojoland Rhythm. Color RS75&nbs.. 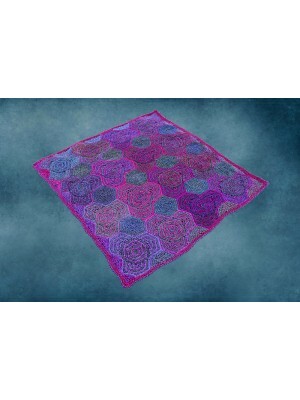 Item #: P-J-176 Hidden Hexagon Blanket. Sample is knitted with Jojoland Rhythm. Color R.. 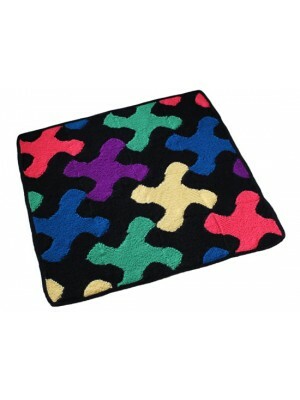 Item #: P-J-176 Six Pedal Blanket. There are 4 samples. Colorway #1: Rhythm yarn. RS76.. Item #: P-J-174. Diamond Blanket. Sample is made with 8 balls of Jojoland Carnation yarn in co.. 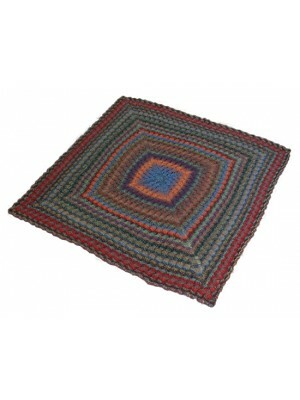 Item #: P-J-169 Dragon Wing Blanket. Sample is knitted with Jojoland Rhythm. Color.. Item #: P-J-139. 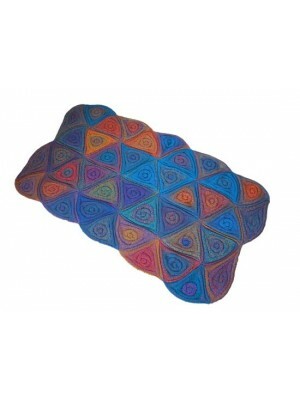 Leaf Collection #9 - Half Leaf Blanket Material: 8 balls of Jojoland Tonic ya.. Item #: P-J-138. Leaf Collection #8 - Blanket. Sample is made with 10 balls of Jojoland Carnat.. Item #: p-j-129. Tangram Blanket. Sample is knitted with Jojoland Rhythm. Color RS80 (7.. Item #: P-J-123. Trumpet Blanket. 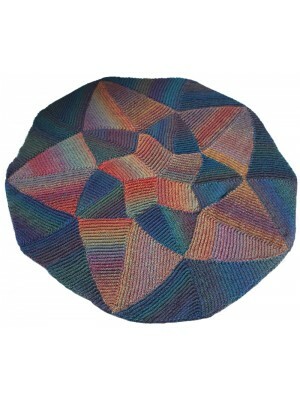 Sample is knitted with Jojoland Rhythm Superwash 100% wool y.. Item #: p-j-100. Wheat Farm. 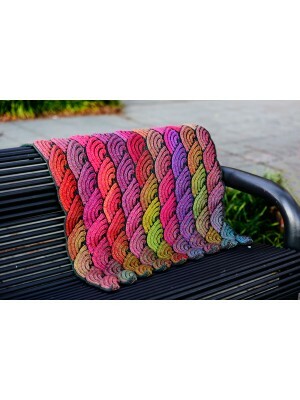 Sample is knitted with 10 balls of Jojoland Rhythm yarn in color .. Item #: p-j-098. Shell Blanket. Sample is knitted with Jojoland Rhythm Superwash 100% wool yar.. Item #: p-j-048. 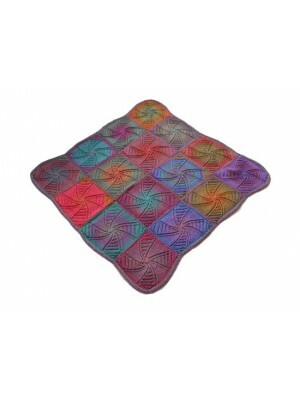 Dancing Curve Blanket. Sample is knitted with 8 balls of Jojoland Tonic in co.. Item #: p-j-030. Lily Blanket. Sample is knitted with Jojoland Rhythm. Color M23, M28. .. Item #: p-j-025. Ninja Star. 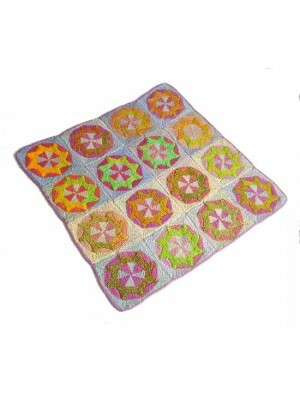 Sample is knitted with Jojoland Rhythm. Color M23, M22 and.. Item #: p-j-021. Vortex. 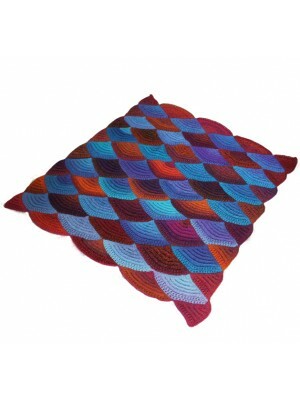 Sample is knitted with Jojoland Rhythm Superwash, 16 balls. Co..